When a user receives a message note, there will be a notification in the Inbox icon as indicated in the screenshot below. Mouse hover the notification you want to view and Click. The selected message will appear. To mark the notification as Read, Click on 'Mark as read' at the bottom of the displayed message. This will remove the message from the message notification. Click on red cross to close the Notification List and return to the main Home Dashboard. Note that messages that you 'Mark as Read' will be archived in the 'Message Inbox' page as shown in the screenshot below. 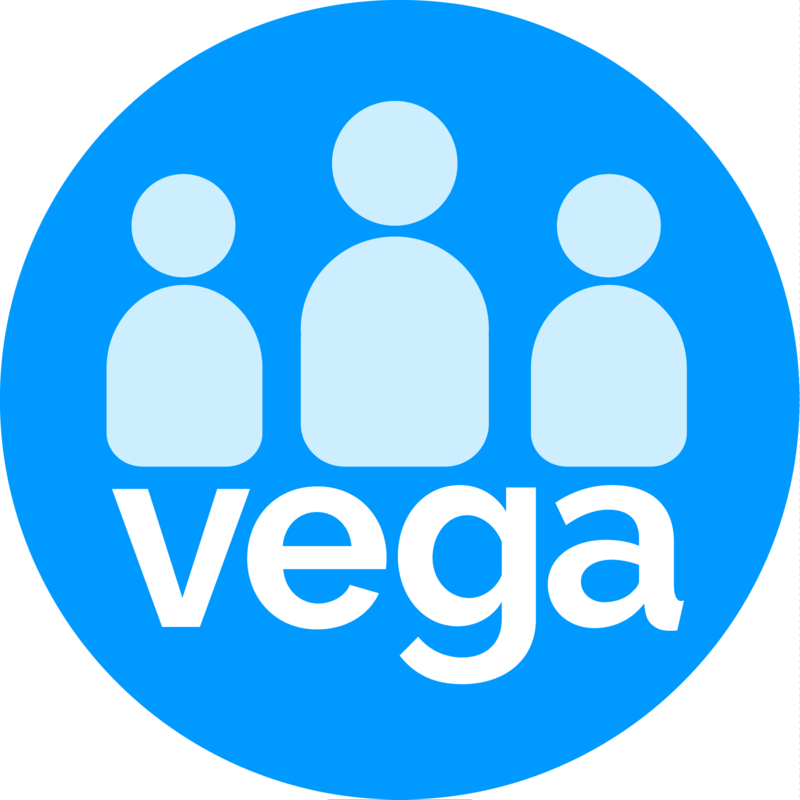 Alerts in Vega are small windows that pop up on your screen to give you quick information or notify you about a potential task or reminder. For example, it might advise you to remember something or call someone. Unlike messages, alert boxes do not require any user input. However, you need to acknowledge the alert box by pressing the Don't ask me again key or clicking a mouse button to make it go away. The typical alert dialogue provides information in a separate box to the user, after which the user can only respond in one way: by closing it. Once the alert is dismissed the box will no longer appear on the screen to view the alert you must access the Contact record the alert was created under. Next, Create Notifications and Alerts 'Adding Notes'.